Have you ever wondered how migrating birds can navigate over thousands of miles of ocean and never get lost? 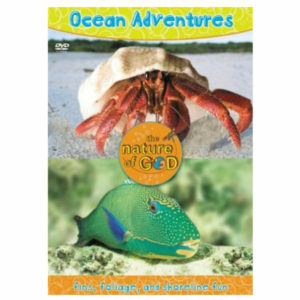 Or how great whales can dive to the bottom of the ocean without the pressure causing them to implode? 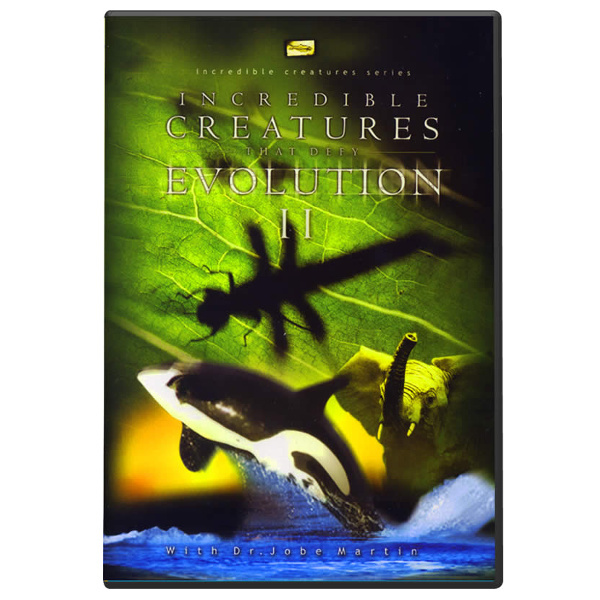 This DVD presents powerful evidence proving that animal designs can only be attributed to a creator and cannot possibly be explained by evolution. 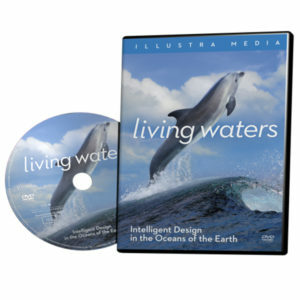 Get ready to enter the fascinating world of animals – where you’ll see sophisticated and complex designs that shake the foundations of evolutionary theory.